Tucson, AZ, WPH Press, 2/1/18– The WPH Outdoor 7 hosted its second event of the season in Stockton, CA at the Iceman, with California’s top 4-Wall Big Ball stars competing for singles and doubles yellow jerseys and WPH Outdoor ranking points. 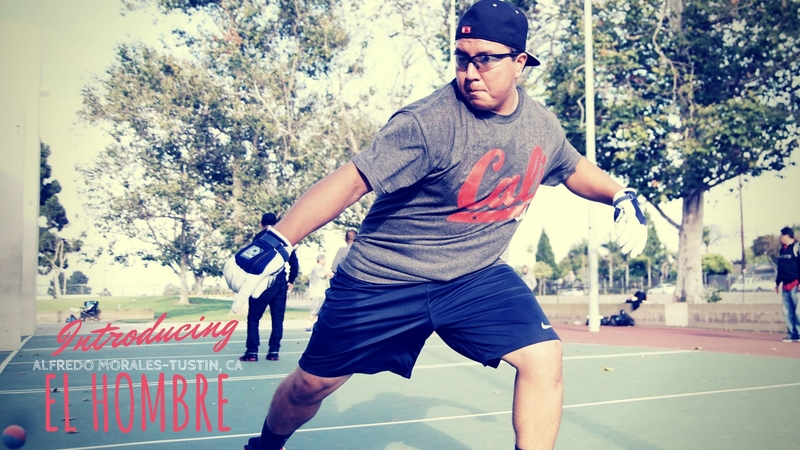 Alfredo Morales slammed the singles and doubles in Stockton, vaulting to the #1 WPH Outdoor ranking alongside New York’s Carlin Rosa. 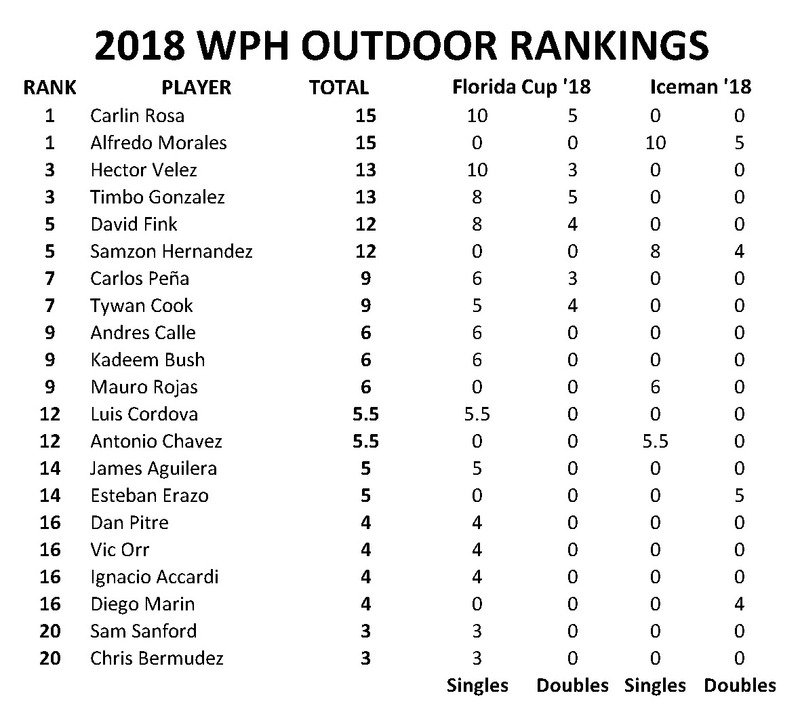 Morales and Rosa now sit in the pole position for the prestigious WPH Outdoor #1 ranking at season’s end. The WPH Outdoor stars will face a quick turnaround, as the WPH Outdoor 7 heads to Las Vegas February 9-11 for the WPH Outdoor 7 4-Wall big Ball Royal Flush Stop #3.